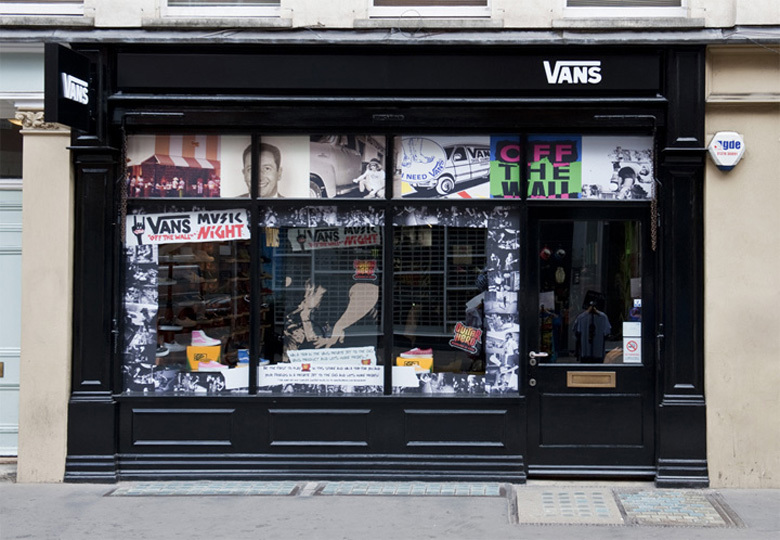 Here are the inside views of the new Vans Store located at Covent Garden in London. 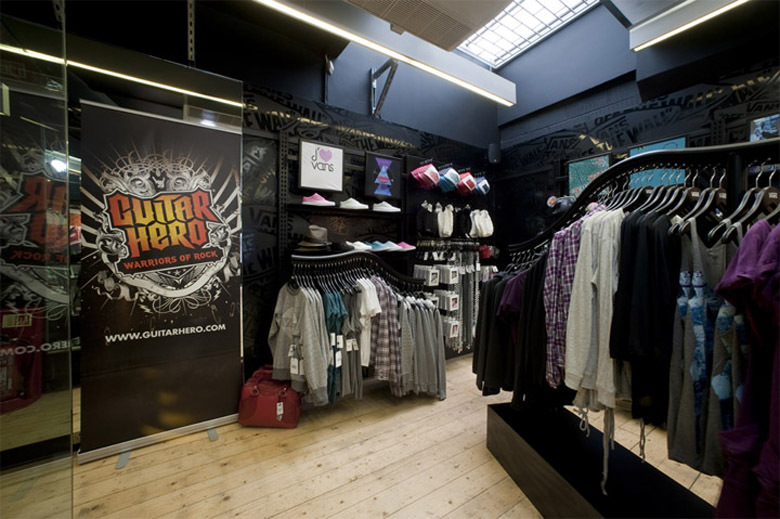 Measuring to 160 square metres, the new store at 3 Earlham Street stocks fully comprehensive range of footwear and apparel products. 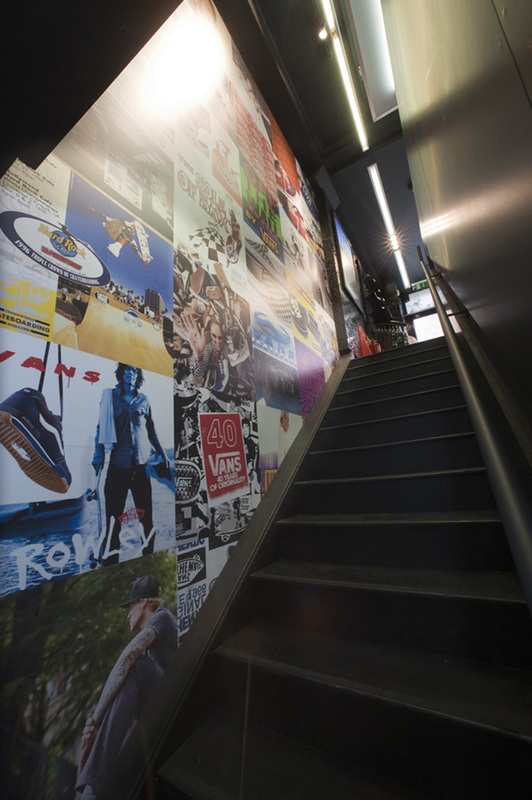 Much more, the store features the Vans Waffle shoe wall, checkerboard decals, and just about every other notable visual reminder of the Vans trademark.